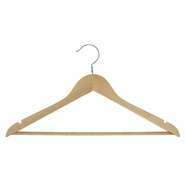 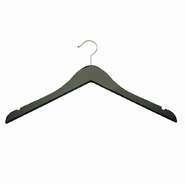 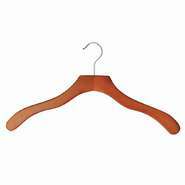 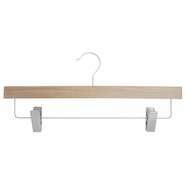 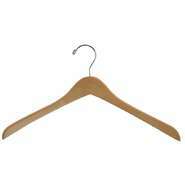 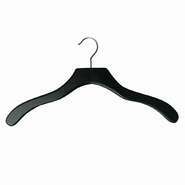 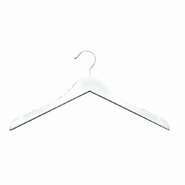 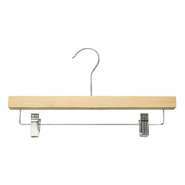 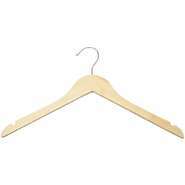 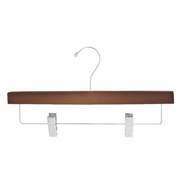 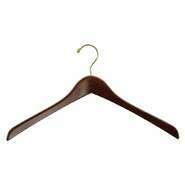 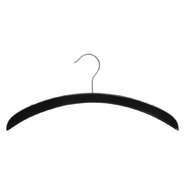 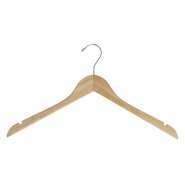 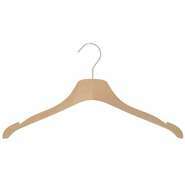 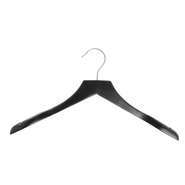 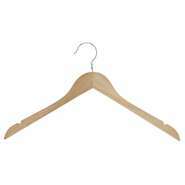 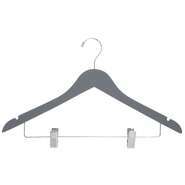 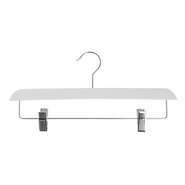 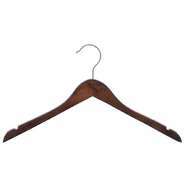 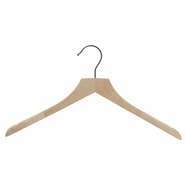 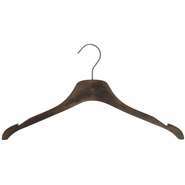 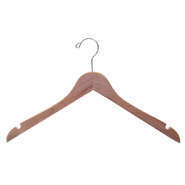 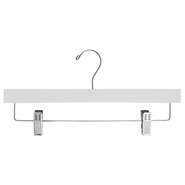 Adult wooden hangers are high-quality and come in a variety of wood finishes. 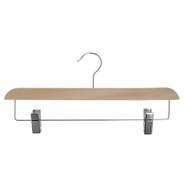 Metal hardware perfectly accents these hangers. 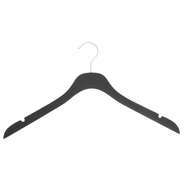 Shop our wide selection today.